Get 30% off Vitabiotics products this Black Friday weekend! Alongside our fabulous 3-for-2 offer, we’re reducing the price of our award-winning vitamin supplements by 30% to celebrate Black Friday weekend! 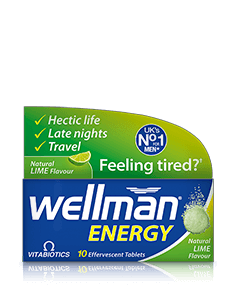 This special discount can be used in conjunction with our original 3-for-2 offer and the 30% code will be applied automatically across every single product in the Vitabiotics range purchased between the 21st - 26th November. If you have been thinking about trying a product from our range of vitamin supplements, then Black Friday could be the perfect time to try something new. Wellman vitamin supplements for men are designed with the general health and nutritional needs of men at every stage of life. 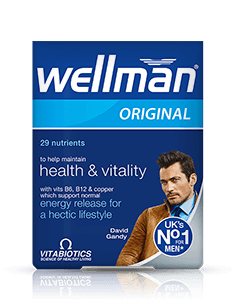 Wellman Original provides a comprehensive formulation of 29 essential nutrients for men which contribute to normal energy release for a hectic lifestyle. Combine this with the great tasting Wellman Energy drink, complete with key energy releasing nutrients, this energy boosting bundle is a perfect black Friday pick-me-up. 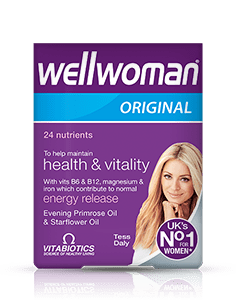 The Wellwoman range of vitamins for women are daily multivitamins which give support to women’s most relevant areas of health. We’ve included Wellwoman Original in our black Friday energy boosting bundle as it offers all-round support and a daily nutritional boost. 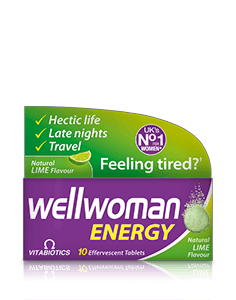 Combine this with Wellwoman Energy which provides nutritional support on the go and an extra boost of energy releasing vitamins when needed. Shop the full Wellwoman range of vitamins for women here. Formulated especially for men, the Wellman range of men’s grooming products offers all the products you could need to leave skin and hair feeling refreshed and revitalised. 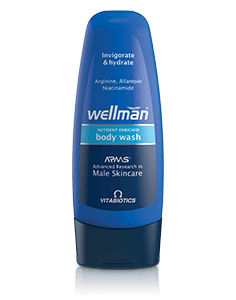 The Wellman Body Wash contains a unique blend of B vitamins to help protect the skin from the elements as well as cooling aloe vera to soothe and energise. 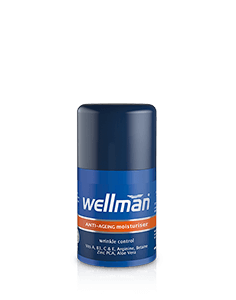 The Wellman Anti-Ageing Moisturiser is formulated to reduce the appearance of wrinkles and reduce the effects of shaving on the skin. Shop the full range of Wellman grooming products here. 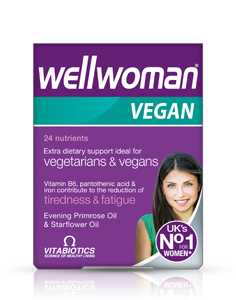 Our first ever supplement designed for women following a vegetarian or vegan diet, Wellwoman Vegan provides unique support with over 23 nutrients to help safeguard nutritional intake. Click here to see what other Vitabiotics supplements are suitable for a vegan diet. 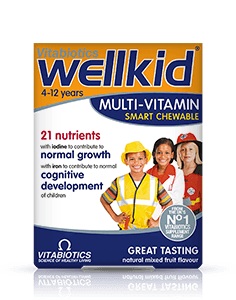 Wellkid chewable vitamin supplements for kids contain a comprehensive range of 21 nutrients to help safeguard nutritional intake, in two fun and tasty flavours. Add Wellkid Omega-3 Chewable to your black Friday bundle and safeguard your families intake of essential fatty acids. 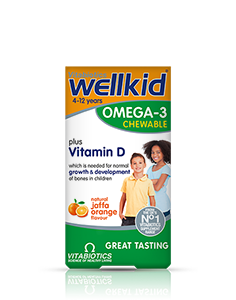 Find out more about the Wellkid range of vitamins for children, here. 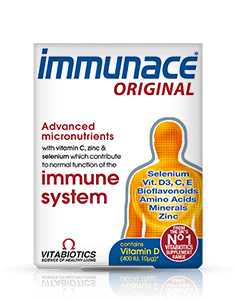 Immunace provides advanced nutritional support for all-round health and vitality, containing vitamin D, zinc and selenium which contribute to the normal function of the immune system. 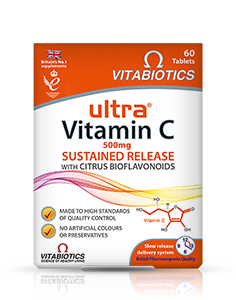 Add Ultra Vitamin C to your black friday shopping basket which contributes to normal function of the immune and nervous system. 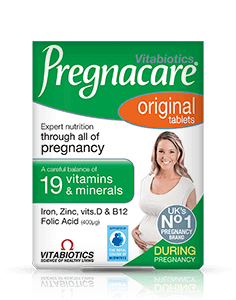 A brilliant bundle for expectant mums, the Pregnacare range of pregnancy supplements contains additional folic acid and vitamin D which are important both before and during pregnancy. 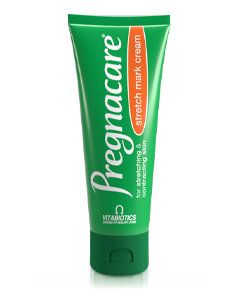 Pregnacare Original safeguards dietary requirements throughout the whole of pregnancy and combined with the Pregnacare Stretch Cream this bundle is the perfect pregnancy present for someone close to you. Find out more about the full Pregnacare range, here. As a new mum it’s vitally important to look after the health and nutritional wellbeing of you and your new baby. This is why we have put together our new mum and baby bundle for black friday. 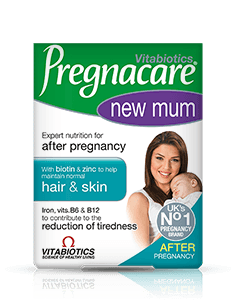 Pregnacare New Mum is expert nutritional care for new mums to help replace the nutritional stores lost during pregnancy and labour. 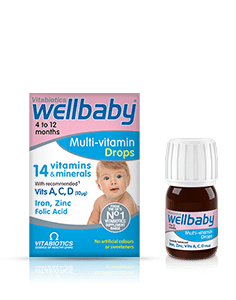 Bundled together with Wellbaby Multi-Vitamin Drops these products are the perfect welcome home for any new mum. Why not try our vitamin supplement selector to search for the right bundle of vitamins for you and your family this Black Friday weekend.